All WITNEY A AND B CONDO homes currently listed for sale in Delray Beach as of 04/21/2019 are shown below. You can change the search criteria at any time by pressing the 'Change Search' button below. 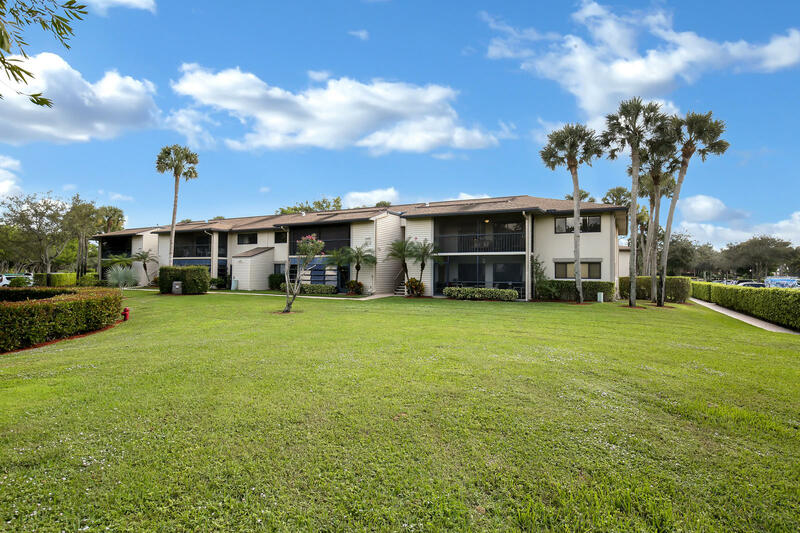 "Lakes of Delray is extremely desirable community that offers a lifestyle with a full agenda of activities.Elegant, second floor condo two-bedroom one bath.The living area has cathedral ceilings and was just recently painted. Tasteful dining area with a chandelier.The master bedroom has garden views and a large walk-in his and hers closet.Screen enclosed patio with panoramic, garden views. Separate laundry room with washer and dryer. This one will not last. Furnishings negotiable."